No two kitchens are the same; whether it’s the colour of the walls, the choice of cabinetry, or even the amount of fridge magnets that are on display, chances are approximately 0% that your culinary space will be identical to someone else’s. 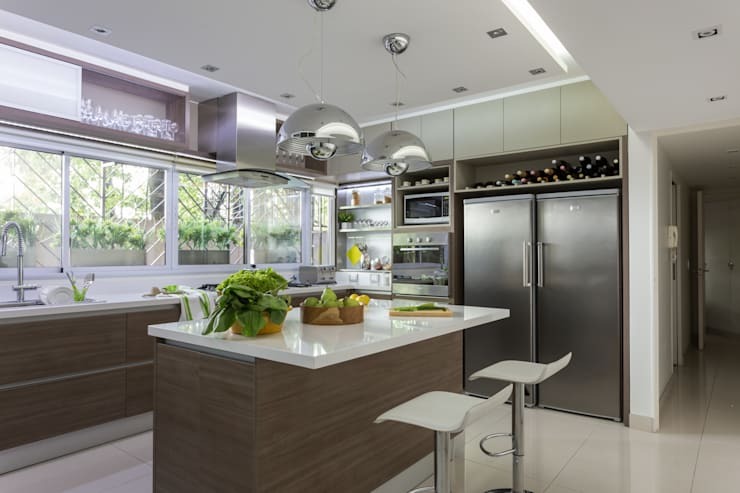 Although that is a good thing (personal taste and all that), certain elements can be found in most kitchens (if not all), such as the fridge and sink. And we can’t help but wonder about the ingenious creation that is the kitchen island, and whether that should not be considered a must-have feature in all kitchens. Why? Well, for starters, it has the ability to display a range of kitchen accessories like cookbooks, and let’s not forget about its aesthetic value. When storage space is at an all-time low in your kitchen, adding an island might just be one of the best ideas yet (if you have sufficient floor space, mind you). Those little compartments, drawers, and shelves are perfect to store a multitude of objects and keepsakes, from cooking utensils to your choice of textiles. 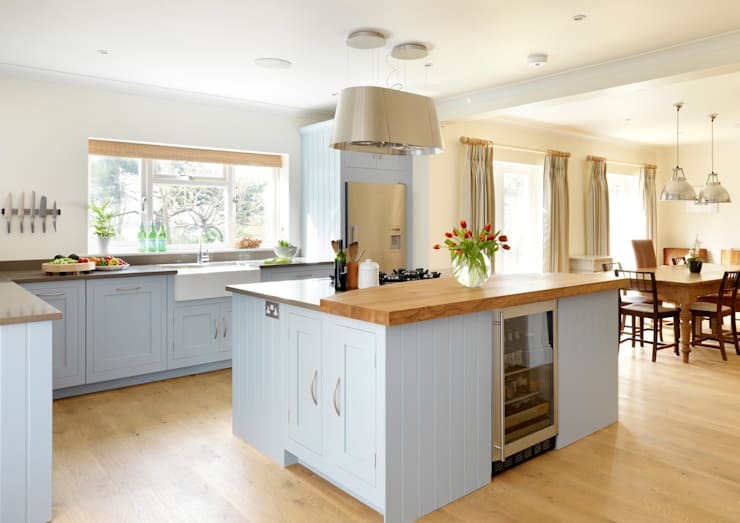 This is one of the main reasons why homeowners of open-plan layouts opt to include an island, as it neatly (and firmly) announces where the kitchen starts, separating it quite stylishly from the adjoining space, such as the living room or dining room. 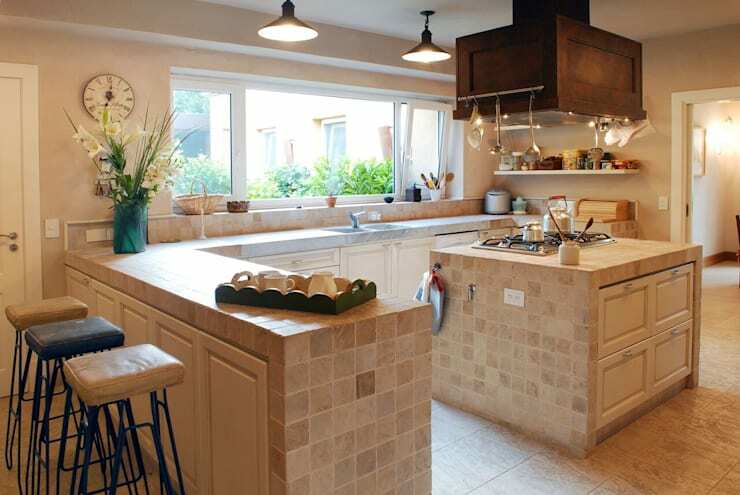 As we all know, the kitchen is a work zone, which means adequate space is required for those work tools. Thus, if your other countertops aren’t up to the task of housing those mixing bowls, cheese graters, rolling pins, and whatever else is needed to whip up those dishes, your kitchen island can be counted upon – especially if you opt for an elongated model, as shown above. Plus, isn’t it easier to have all those utensils laid out in front of you while working, than having to dash from corner to corner to grab what you require? From ordinary culinary chores like cutting up veggies and whisking cake mix, to other activities like eating or helping out with your little one’s homework, the kitchen island can play host to many household chores. All that’s needed is a stool or two, adequate leg space, and there’s no telling what could be achieved! As the island helps to separate spaces, it also aids in adding fluidity to the dynamism of an environment. For instance, can you imagine the clutter if those friends were just to stand around the kitchen while you cook? Now there’s a stylish divider where they can all gather (or have a sit-down on those elegant stools you picked out) while keeping the hardworking cook (that’s you) company. That island may be part of the kitchen, but it doesn’t mean it has to flaunt the same look as the rest of your cabinetry. 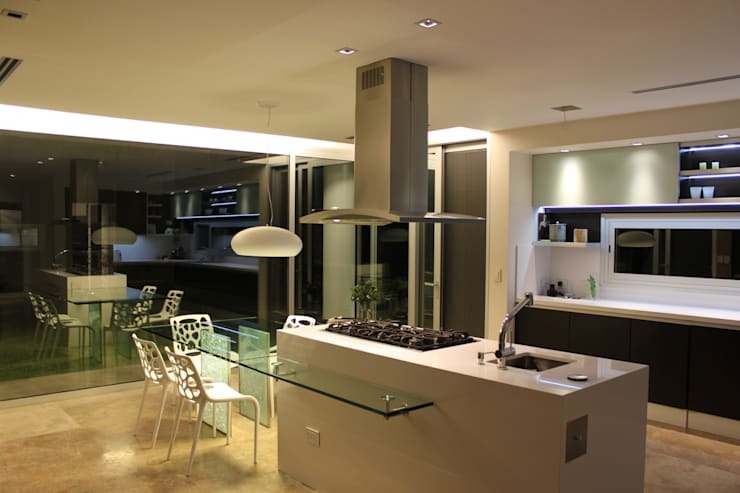 Its top surface can be another colour or material; those drawer handles can be very unique; and you can even opt to include a ceiling light above it that contrasts beautifully from the rest of your kitchen lighting. 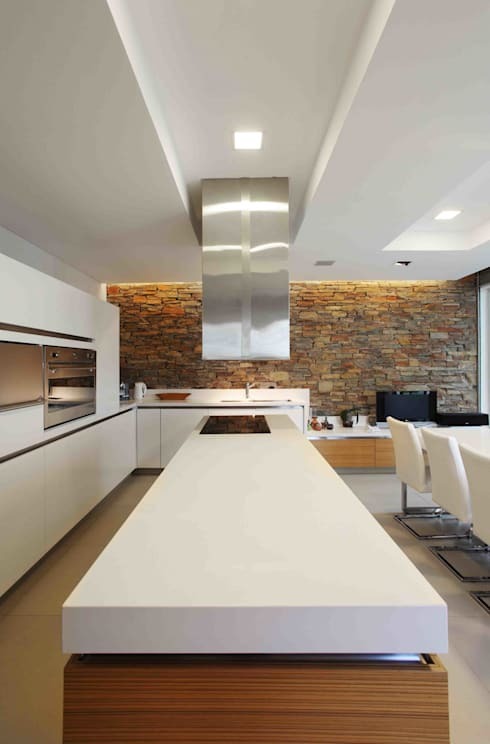 Think of it as an accessory to your kitchen – dress it up as you please, but just make sure the overall effect works in terms of both functionality and look. Want to see some more islands for your culinary inspiration? Then have a look at: Kitchen islands to treasure. 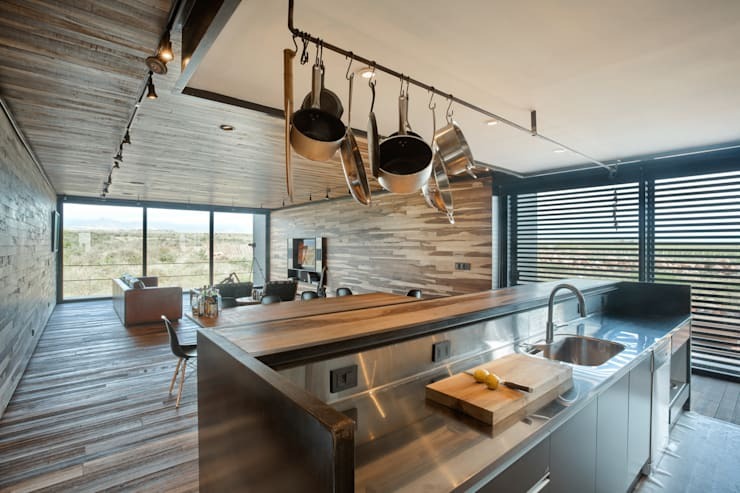 So, have we managed to convince you that the island is a must-have kitchen element?